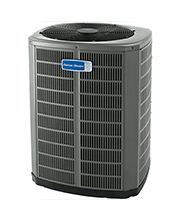 AccuComfort™ Platinum 20 Heat Pump (Platinum ZV Heat Pump) Welcome home to comfort. 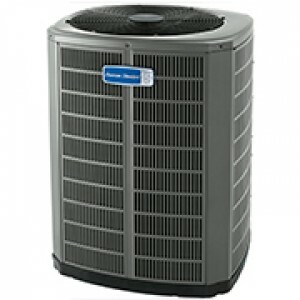 Our AccuComfort™ Platinum 20 Variable Speed Heat Pump comes with AccuComfort™ technology that allows the multi-stage heating and cooling system to consistently adjust to run at a more efficient speed to maintain your personal level of comfort. Plus, with up to 20.00 SEER and 10HSPF, the AccuComfort™ Platinum 20 Variable Speed Heat Pump is both efficient and quiet.